This issue takes a multimodality approach to imaging of osteoarthritis. 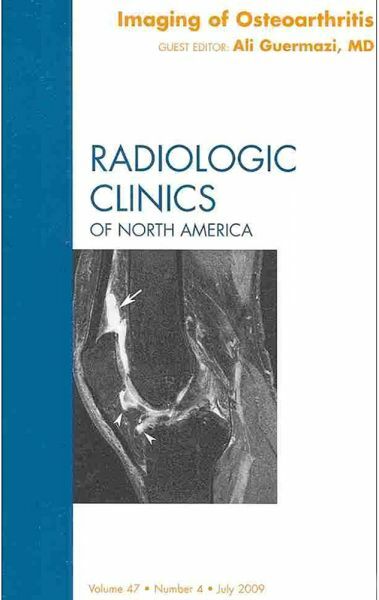 Clinical issues including an overview of the disease and imaging as an aid to evaluate patient functionality are also reviewed. Not only are current standards for imaging covered but also newer techniques under development.